A family business that has been established for 19 years , Our fantastic spacious relaxed showroom enables us to offer one of the largest collections of Bridal, Bridesmaid and prom gowns from miles around and enables you to have a magical experience leading up to your special day. 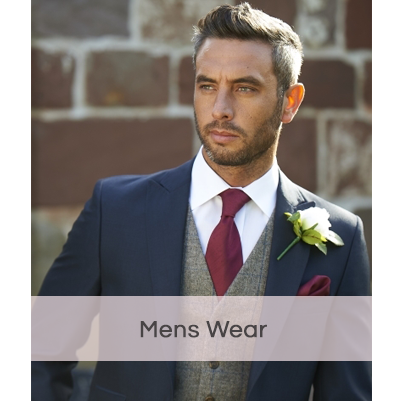 In addition to our spectacular range of gowns we also offer a wide range of formal menswear hire and accessories, which truely means you can have the convenience of choosing everything for your wedding party under one roof! 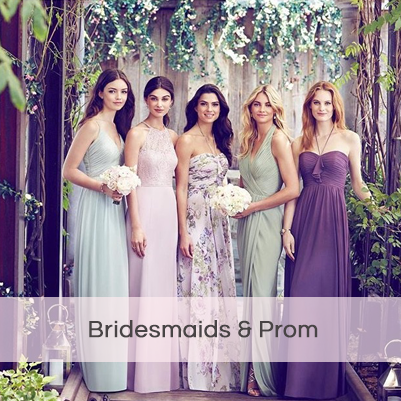 Dont miss out on finding your dream bridal gown and viewing one of the most fantastic comprehensive collections of Bridal, bridesmaid and prom gowns, it really is well worth a visit to Ashton Rose Bridal Centre where our friendy staff will ensure to make the experience for your special day everything you dreamt of and more! Ashton Rose Bridal Centre is a family run business established for 19 years. Offering a large and varied collection of Bridal, Bridesmaids & Prom and Menswear, there truly is something for every bride at Ashton Rose. Don't miss out on viewing one of the largest collections & showrooms in the county .